Love krill but hate the smell? Divine Health's new and improved ICED Krill is the only krill oil supplement on the market that doesn't have a fishy scent! Krill oil is world renowned for a high concentration of healthy omega-3 fatty acids DHA and EPA. If that wasn't enough to get excited about, krill is also a rich source of the powerful antioxidant astaxanthin. 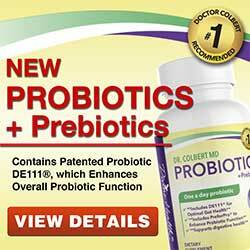 ICED Krill provides these nutrients in a pure and potent form. 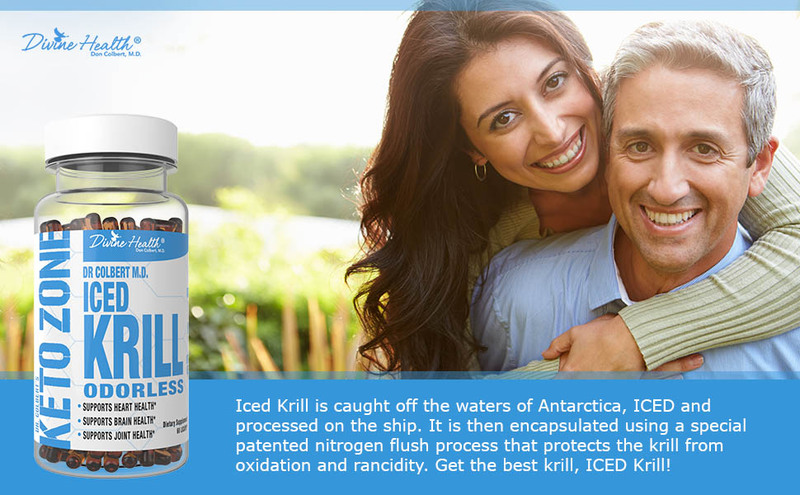 ICED Krill is doctor formulated for superior quality and freshness. At Divine Health, we realize how important it is to protect the integrity of the valuable omega-3. 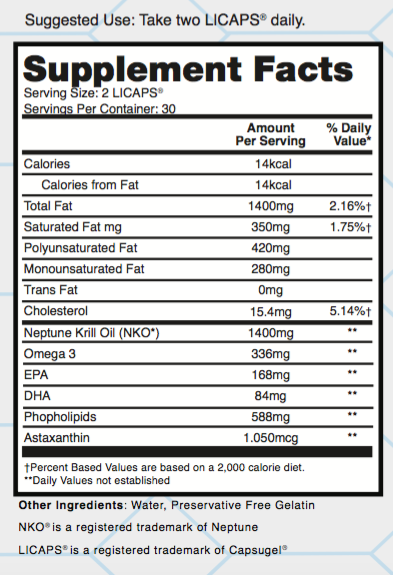 That's why we source NKO® Atlantic krill. Immediately after being harvested straight from pristine Atlantic water, these krill are freeze dried to prevent oxidation of the delicate omega-3 fats. To further preserve freshness, ICED Krill is encapsulated using cutting-edge Licap Fusion Technology. Designed to protect contents from light and moisture, this proprietary process also eliminates the fishy smell of krill. 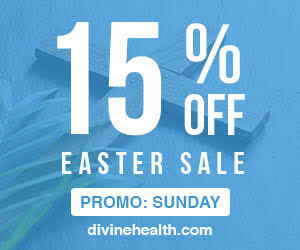 If you and your family want the benefits of krill without the fishy smell, try Divine Health's ICED Krill today! Love the Review by Dora P.